As the “hungry gap” continues, we’re getting inventive. 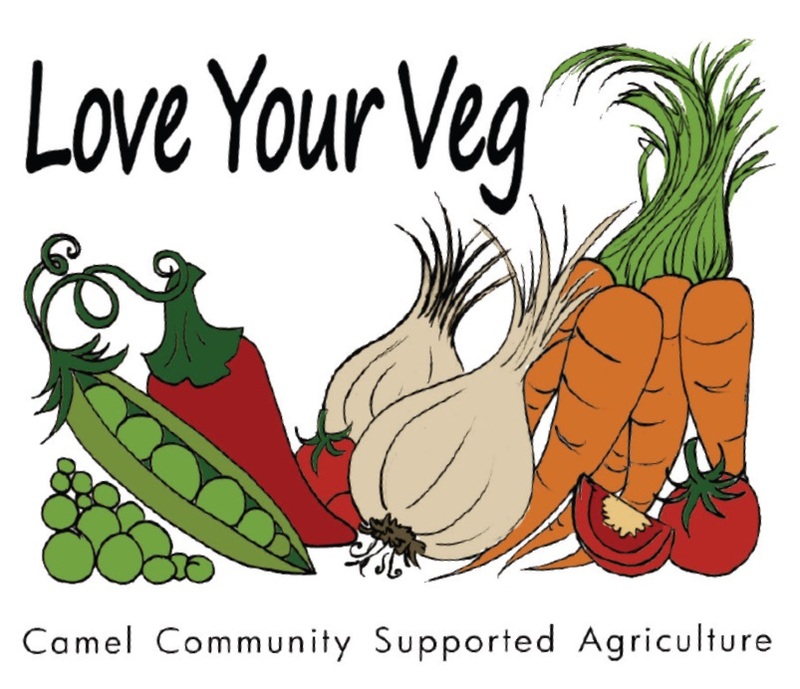 Each standard box has a punnet of strawberries and a jar of the pickle Camel CSA members made from surplus veg last autumn. 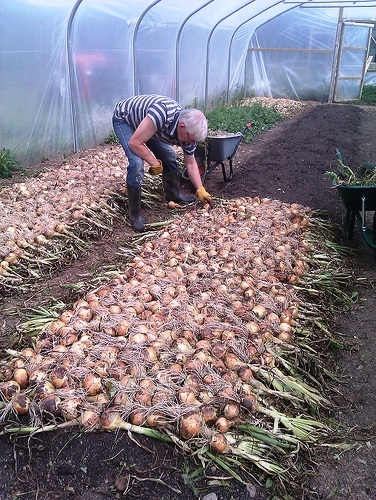 Apart from that, we’re relying on new season salad leaves, beetroot and turnip grown in our polytunnels. Also more freshly-picked Cornish asparagus, and bean sprouts from our expert grower Mark Norman. I love autumn. 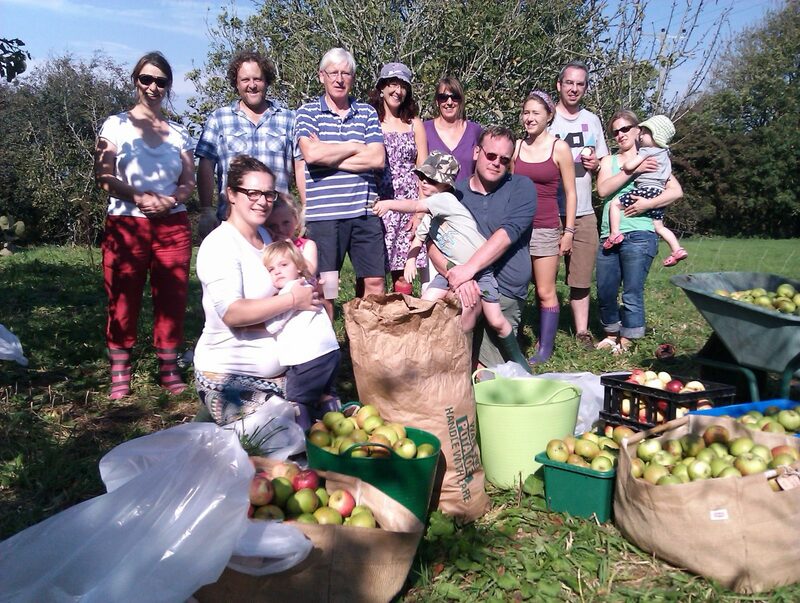 And there’s no better time of year to be involved in a community agriculture project. The veg boxes are bursting with our own-grown Cornish produce – including delicacies like raddichio and fresh borlotti beans. At this moment my kitchen is filling with a tantalising spicy aroma – a mix of allspice, ginger, pepper, brown sugar, vinegar – coming from a large pan of chutney bubbling on the stove. 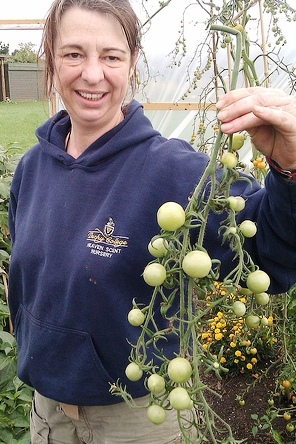 The green tomato and apple chutney is being made with our surplus produce – using unripe tomatoes from the polytunnel, apples from our adopted orchard and onions and garlic from our dry store. We’re not doing anything new, of course. 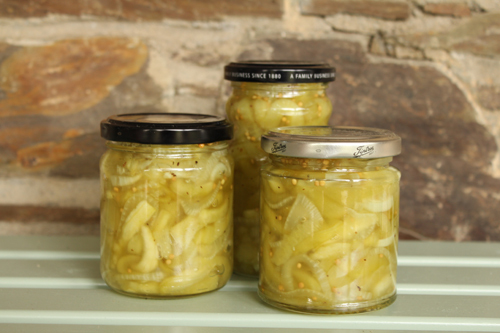 Preserving is a traditional way of using up fruit and veg surpluses that helps provide some variety in the winter months and during the “hungry gap” in spring. 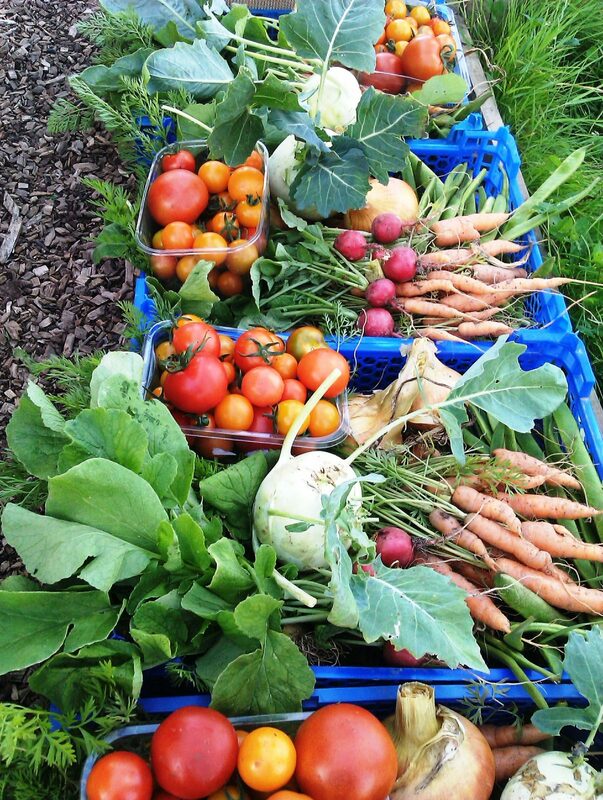 So look out for all these delicious goodies as they start appearing from Christmas onwards in our weekly veg boxes.